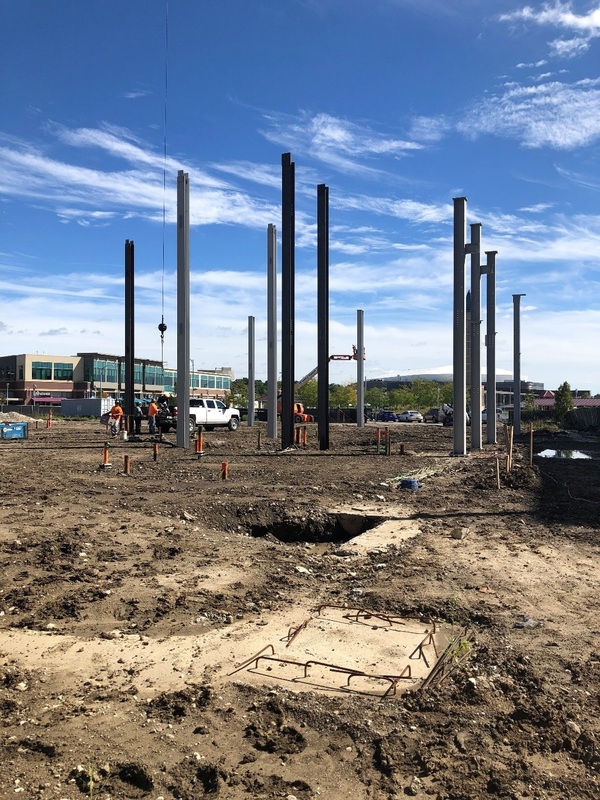 PVS is working with McNeil Company to bring a 100,000-square-foot office, retail and restaurant building to the corner of 67th Street and Mercy Road. 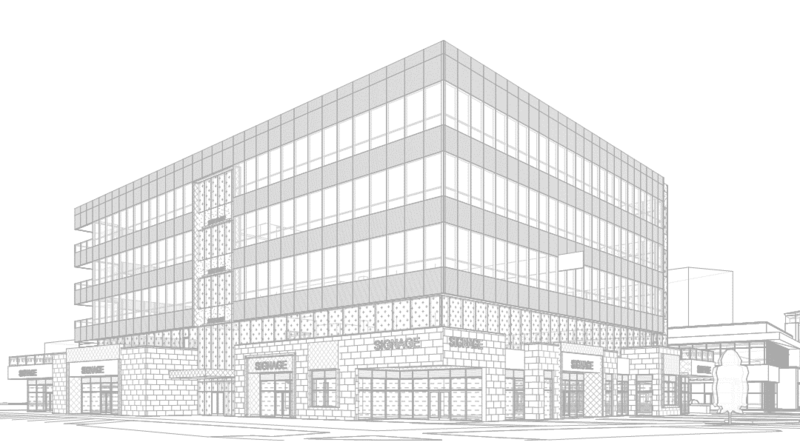 A large corporate user, Right at Home®, has committed to occupying the top level of what will be a five-story mixed-use building. The 1st floor will be dedicated to restaurants and shopping, bringing further diversity to the area. 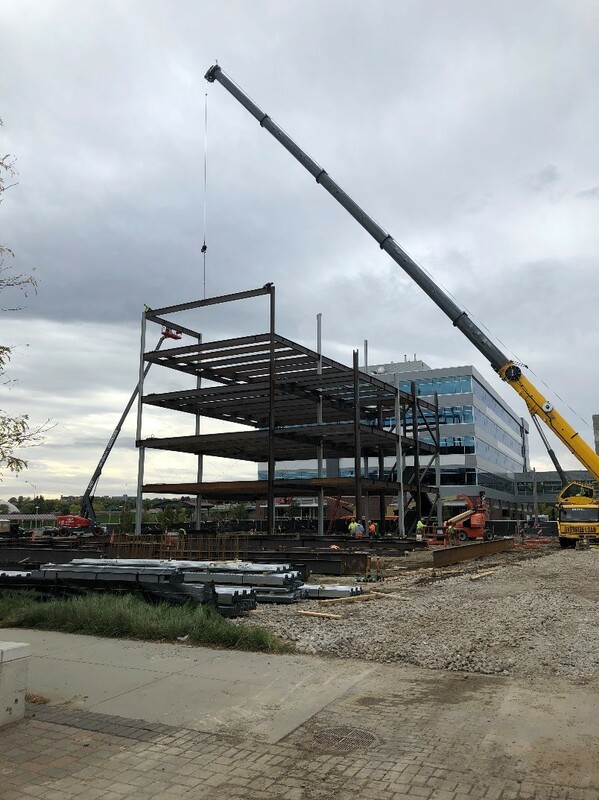 Structural steel delivery started mid-September and will continue through early November for the new structure and the Skywalk connection. The Skywalk will allow access to the existing parking garage located behind the Pacific Life office building.